In celebrity couple news, Priyanka Chopra’s mom has nothing but positive feedback about her daughter’s engagement. What are some ways to gain the support of your family for your relationship? …Click here to read Cupid’s love advice! In celebrity news, Ben Affleck checked in to rehab on August 22 after an intervention by estranged wife Jennifer Garner and a sober coach. According to UsMagazine.com, a source said Affleck knew he needed help and asked for it. An eyewitness at the scene of the intervention at Affleck’s home in Pacific Palisades said at one point Garner came outside shaking. After the intervention, Affleck and Garner left his house in a car together, stopped at a Jack in the Box and drove to Malibu. 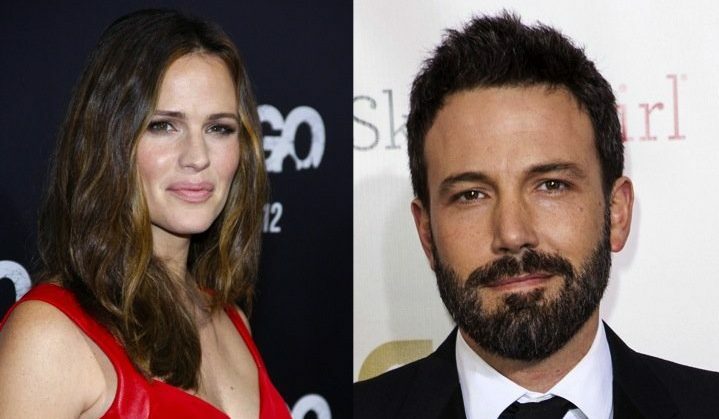 Garner has supported Affleck through his addiction struggles even though the two split up in 2015 and filed for divorce in 2017. In celebrity news, Ben Affleck checked into rehab with support from his family. What are some What are some ways to support a partner who has a substance addiction? In celebrity wedding news, sometimes life just gets in the way and you have to postpone your wedding. What are some ways to prioritize your wedding without other important things taking a back seat? In celebrity news, Angelina Jolie isn’t going to go quietly into the night when it comes to the custody of her children. What are some ways to make a custody battle more civil? Jennifer Garner isn’t rushing to finalize her divorce with Ben Affleck because she cares about his wellbeing. What are some ways to support your ex after a break up? 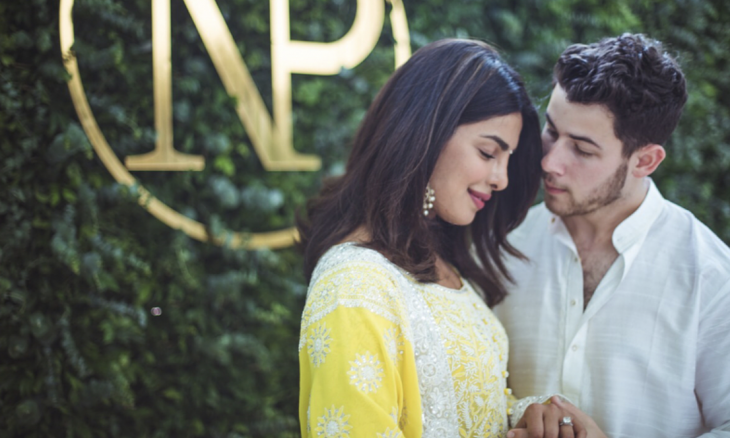 In celebrity couple news, Nick Jonas is bringing his family to India to meet his fiancée Priyanka Chopra’s family before their celebrity wedding. A source told UsMagazine.com, “It’s a tradition to go meet the family before the wedding,” and that Chopra, “wants an Indian wedding.” The source added that “[Nick] is super supportive of her and he’s thrilled.” This will be the couple’s second trip to India, as Jonas went to Mumbai in June to meet Chopra’s mother. Jonas and Chopra recently got engaged in late July after two months of dating. The couple hasn’t publicly confirmed the engagement, but it seems things are pretty serious for the two. 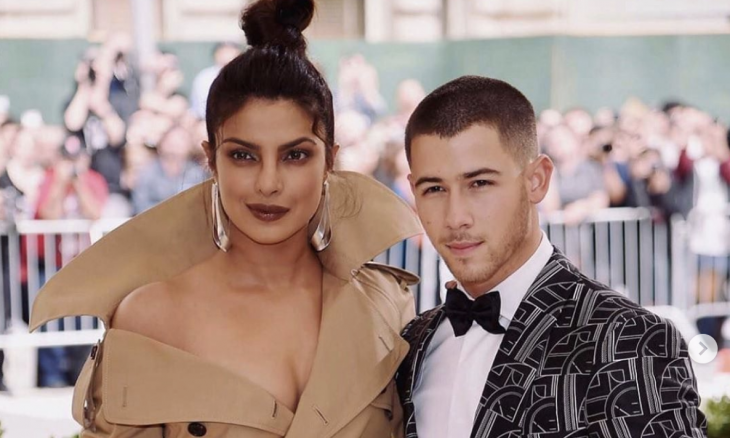 In celebrity couple news, Nick Jonas is bringing his family to meet Priyanka Chopra’s. What are some tips on how to introduce your family to your partner’s family? Finding a good vacation destination to bring your family on can be pretty tough. If you have a big family, it can be tough finding something that your whole gang can enjoy. Luckily, we’ve got the perfect celebrity travel idea for you: a cruise. Bringing your family on a cruise trip is an awesome idea because there are so many activities to keep your whole family busy, in one contained (but huge) space. We’ve got some travel tips on why yoFinding a good vacation destination to bring your family on can be pretty tough. If you have a big family, it can be tough finding something that your whole gang can enjoy. Luckily, we’ve got the perfect celebrity travel idea for you: a cruise. 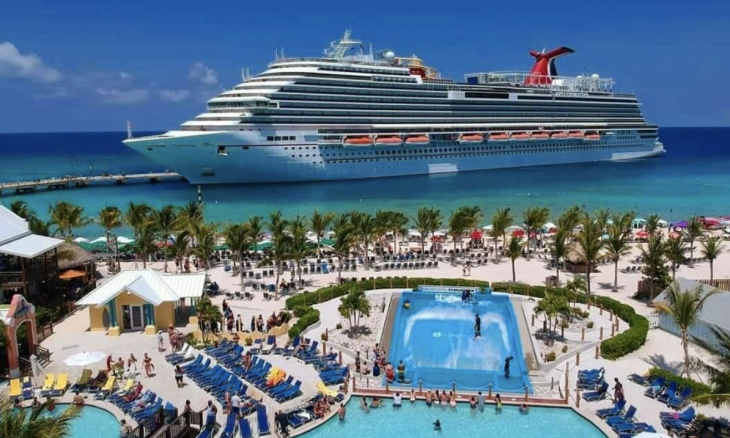 Bringing your family on a cruise trip is an awesome idea because there are so many activities to keep your whole family busy, in one contained (but huge) space. We’ve got some travel tips on why your next family vacation should be on a cruise.ur next family vacation should be on a cruise. Check out our travel tips on why to bring your family on a cruise! 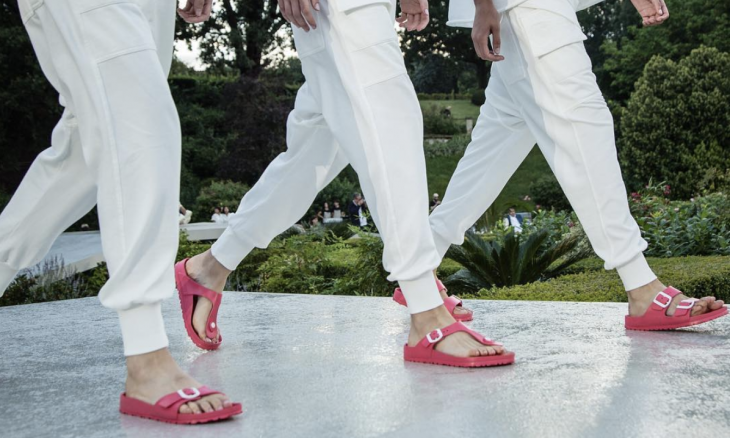 …Click here to read our travel tips! Looking for a hot vacation destination? Cuba is the perfect place for you to take your beau for a romantic getaway. After many years of United States citizens not being allowed to travel to the small country, it is now open for visitors. We’ve got some travel tips for some of the best things for you to do on your vacation to Cuba. 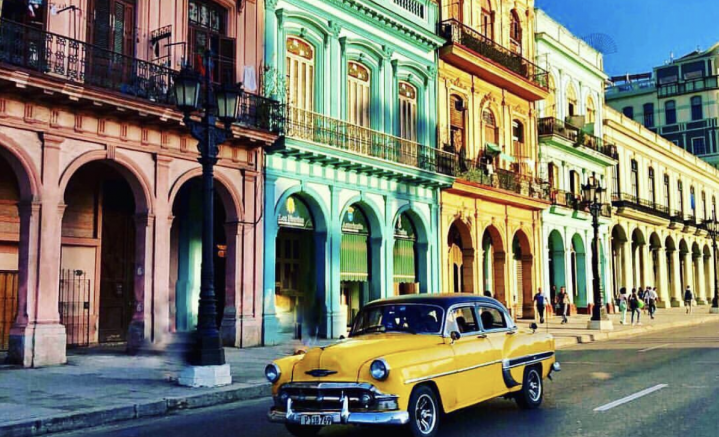 Check out our travel tips for your perfect vacation to Cuba! Cold therapy, or cryotherapy, is one of the coolest (pun intended) fitness trend going on right now. 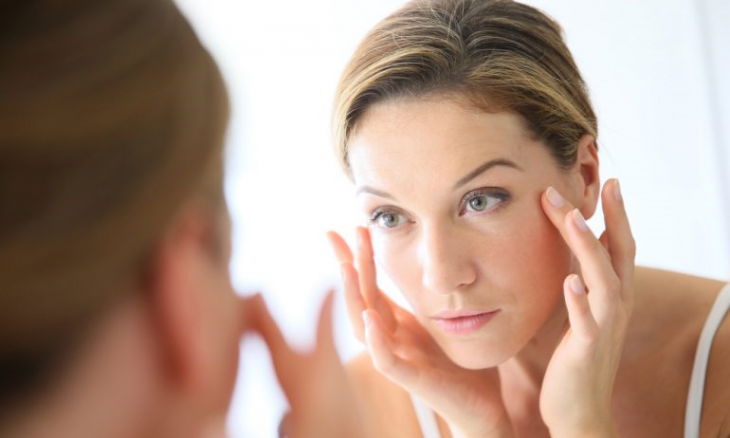 Cold therapy is when you apply something frozen or cold to an area of your body to treat pain. There are various methods of cold therapy, such as icepacks, ice massage, whirlpools, ice baths or coolant sprays. We’ve got some reasons why cold therapy is one of the best ways for managing pain. Check out our fitness tips on why cold therapy is a great pain management option for you! …Click here to read our fitness tips! Looking for a way to spice up your diet? One of the hottest new food trends is eating local. Eating local is when you eat food that is locally grown and produced and is not moved long distances to market. 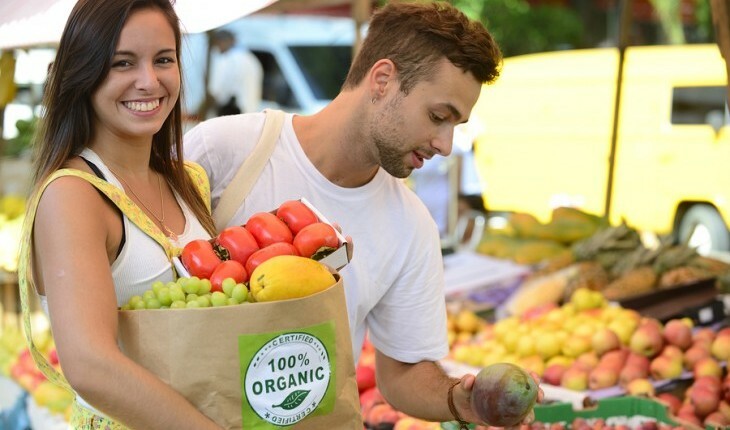 If you’re looking to for an easy celebrity diet, eating local may be the perfect thing for you and your family to try out. We’ve got some food advice on why eating local is a great choice for you. After reading this, you’ll want to head straight to your local farmers market. Check out our reasons why eating local is a perfect food trend for you to try! …Click here to read our food tips on why to eat local! In celebrity news, royal celebrity couple Prince Harry and Meghan Markle are apparently ignoring some big royal rules. A source told People that Meghan “has found certain rules in the royal household difficult to understand, like the fact that the Queen prefers women in dresses or skirts rather than trouser suits, and is often asking Harry why things have to be done a certain way. I think she finds it a little frustrating at times, but this is her new life, and she has to deal with it.” It appears Meghan is willing to challenge some of the rules of the monarchy, such as public displays of affection. According to EOnline.com, Meghan held on tightly to Harry when they made their first public appearance at the 2017 Invictus Games. Meghan has also made it clear she’s not afraid to voice her political opinions, proclaiming that she is proud to be a woman and a feminist on her page of the official British monarchy website. She also voiced her opinions at the first-ever Royal Foundation Forum this past winter, “I hear a lot of people speaking about girls’ empowerment and women’s empowerment; you will hear people saying they are helping women find their voices. I fundamentally disagree with that because women don’t need to find their voices, they need to be empowered to use it and people need to be urged to listen. I think right now in the climate we’re seeing with so many campaigns, with #MeToo and Time’s Up, there’s no better time than to really continue to shine a light on women feeling empowered and people really helping to support them—men included in that.” Meghan also hasn’t shied away from more modest clothing, opting to bear a sliver of her shoulder at her Trooping of Colour debut in June and often wearing suits instead of only wearing the traditional attire of a skirt or dress. 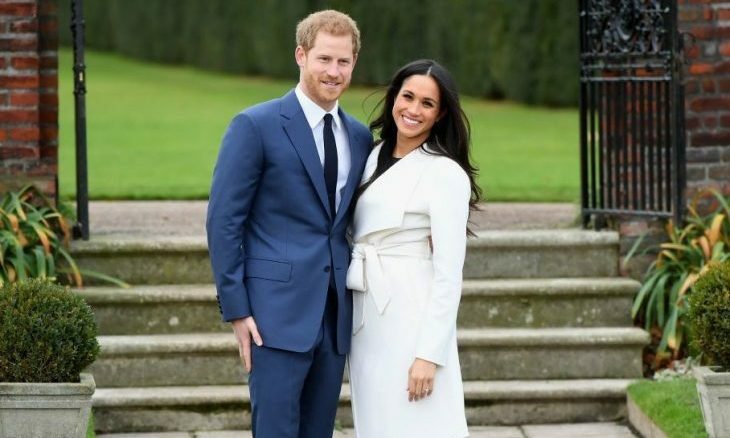 Meghan and Harry also chose to make personal decisions regarding their wedding in May. The couple personalized their wedding vows, had a lemon elderflower cake instead of a traditional fruitcake and chose Reverend Michael Bruce Curry, a Chicago native and the first black presiding bishop of the Episcopal Church, to deliver a sermon on their special day. This royal celebrity couple isn’t all about the royal rules. What are some ways to define your own path as a couple? In this celebrity couple news, things didn’t exactly go according to plan on Mila and Ashton’s honeymoon. What are some ways travel issues can bring you closer as a couple? …Click here to read Cupid’s relationship advice! 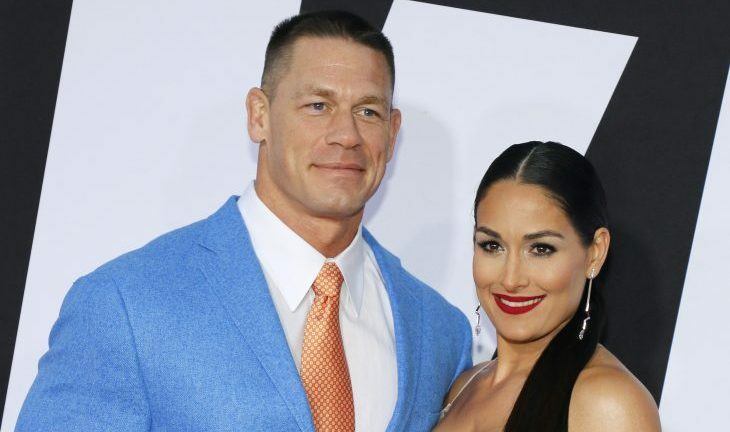 In celebrity break up news, Nikki Bella and John Cena have split again only two months after reconciling and resuming their celebrity engagement. Bella told EOnline.com in a statement, “After I called off the engagement, we tried to work on our relationship to get back to where it was, and in order to move forward with our wedding. After much time and soul-searching alone and together, we have decided to officially part ways. I had a beautiful and loving 6-year relationship with a wonderful man. I have the utmost respect for John, but I know what is best for me.” A source said Bella is doing well and moving on with her life after the breakup. But, Cena has yet to publicly comment on the breakup. This news comes after Bella’s representative said she and Cena were “working on their relationship” after the two initially called off their engagement just over three months ago. The couple began dating in 2012 and their relationship has been documented on Total Divas and Total Bellas. It looks like John and Nikki are experiencing a celebrity break-up yet again. What are some factors to consider before reconciling with an ex? Demi Lovato and Wilmer Valderrama. Photo courtesy of Demi Lovato's Instagram. These celebrity exes still clearly hold love for one another. What are some ways to support your ex during a trying time? …Click here to read Cupid’s advice. In celebrity news, things aren’t as they seem for Khloe Kardashian and Tristan Thompson. 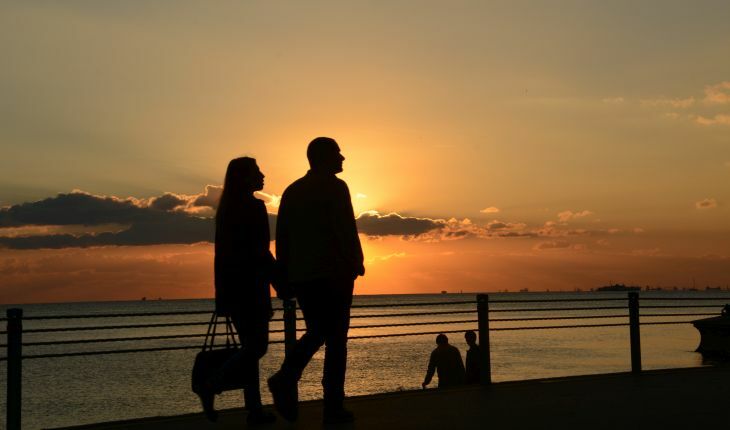 What are some ways to work on your relationship if you’re drifting apart? The Spy Who Dumped Me is a hilarious action comedy film starring Mila Kunis, Kate McKinnon, Justin Theroux and Sam Heughan. In this comedy, best friends Audrey (Kunis) and Morgan (McKinnon) end up tangled in an international conspiracy after discovering Audrey’s boyfriend who dumped her was actually a spy. Things get heated when Audrey’s ex shows up to the best friends’ apartment with a team of assassins on his trail. Audrey and Morgan end up traveling to Europe to escape the assassins and save the world. This thrilling comedy is out in theaters on August 3rd. The Spy Who Dumped Me is the story of how to best friends get thrown into an international conspiracy after one is still reeling from a break-up. Keep reading our movie review and our tips on how your friends can help you move on from a break-up! …Click here to read the rest of our movie review! In celebrity break-up news, Josh Duhamel and Eiza Gonzalez have spit after dating for five months. 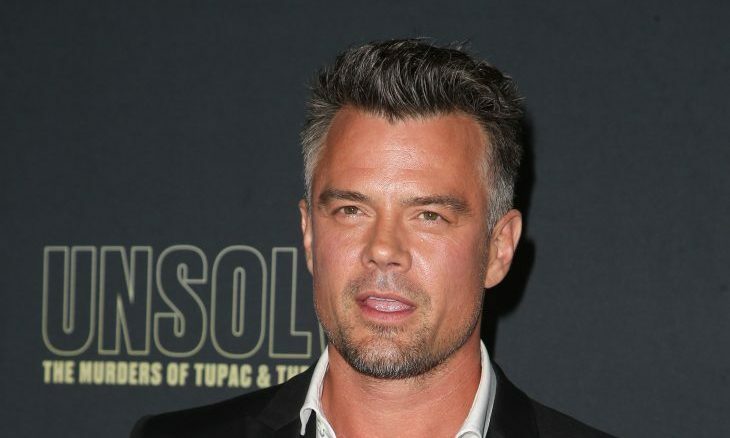 A source told UsMagazine.com that the celebrity couple split “a couple weeks ago” because “they just drifted apart.” On July 23, Duhamel told photographers in Los Angeles that he and Gonzalez are “done,” according to the Daily Mail. Duhamel started dating Gonzalez less than five months after splitting from wife Fergie after being married for eight years. Duhamel and Gonzalez met in February at Jennifer Lopez’s pre-Super Bowl concert at the Minneapolis Armory. 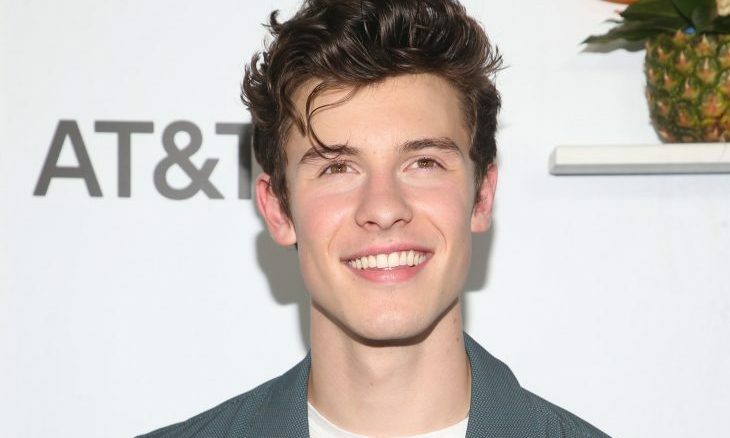 This celebrity break-up was a result of the couple just drifting apart. What are some ways to keep your relationship strong? When you’re expecting a new child, there are a lot of things to worry about. One of those things is nesting and getting a room all set up to house your new precious baby. So, are you looking to design the perfect nursery for your little tot? We’ve got the parenting advice to help you perfectly decorate a modern nursery for your baby. Check out our parenting advice on how to decorate your modern nursery! 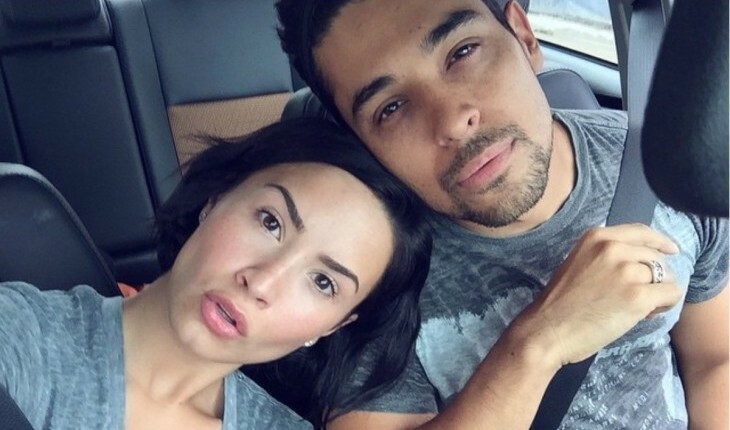 This celebrity couple keeps proving their haters wrong. What are some ways to keep outside influences from affecting your relationship? 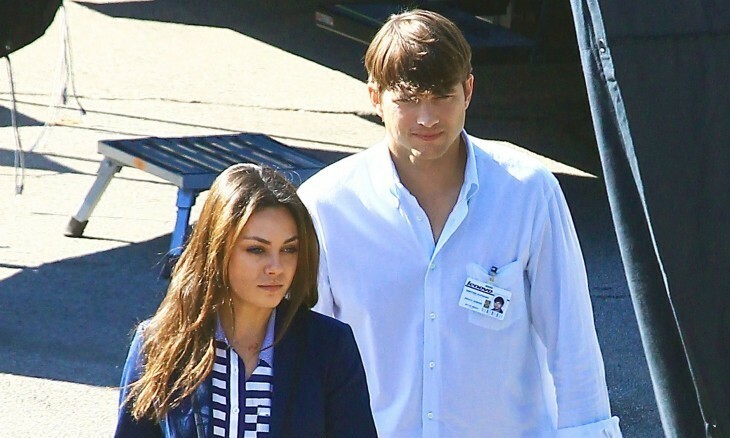 In celebrity news, Mila Kunis’ mom’s reaction to when she started to date Ashton is hilarious! What are some ways to introduce the idea of your new partner to your parents? Getting ready to jet off to a beautiful island or romantic city? We know how excited you must be for your next amazing vacation. But, have you ever struggled with how to best spend your time will traveling? Luckily, we’ve got the perfect travel tips to help you make the most out of time on your romantic vacation. Check out our travel tips on how to make the most of your vacation!